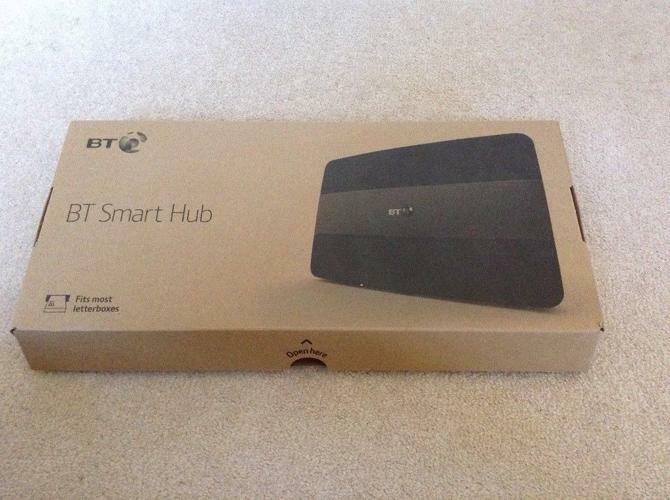 I have for sale this BT Home Hub 5, in its original packaging. Found it in the loft when moving house. Any questions, then please ask. 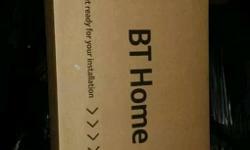 Bt you view box and remote for sale. 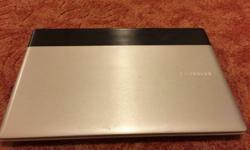 500 gb. 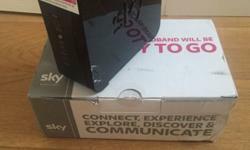 £35 Ono. Collection only. 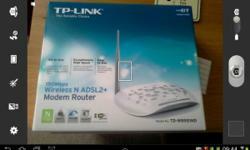 Bt modem router, 150mbps, wireless n adsl2, brand new stilll in box. V.g.c. £10 .o.n.o. 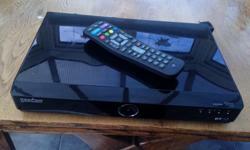 Comes in box with power cable, only a year old and no longer needed due to not having sky anymore.